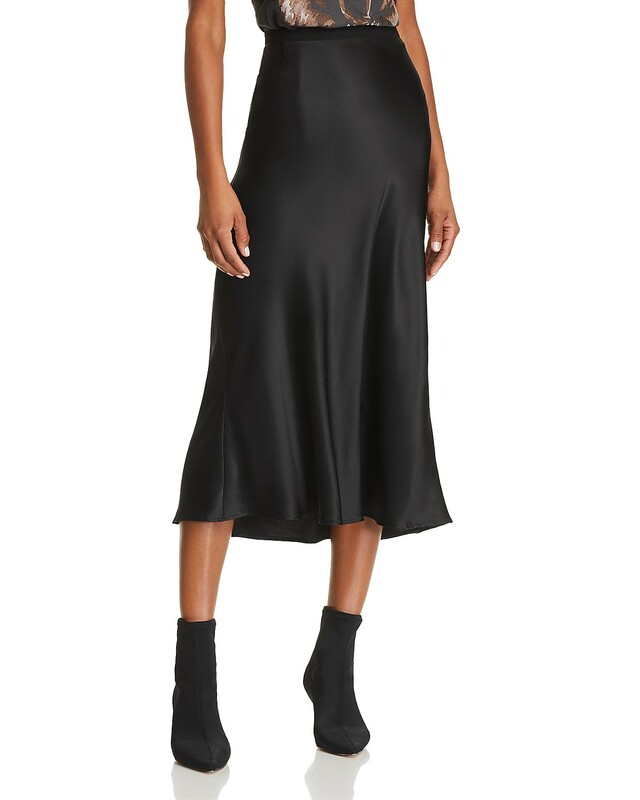 I don’t know when exactly it got so hard to locate a simple, unadorned skirt, but I feel like it’s been quite some time and I am frankly growing quite frustrated with the search. Why must designers add so much unnecessary frippery—ruffles, hi-lo hems, tricky belting—to this most straightforward of garments? I did manage to find enough good ones to bring you this post, but I had to look at so many bad ones in order to do so that I’m feeling a little dizzy. So please, enjoy this very pretty front-twisted number from Vince while I go drink a nice big glass of water. A straightforward, nicely flowy silk number from Anine Bing. I haven’t included a lot of prints here—I really do like my skirts nice and simple, maybe even borderline boring—but the floral here is so subtle I decided it cleared the bar. This Theory skirt is almost too tricky, but I think if you wore it with a simple white tee, it’d be aces. The shirttail hem here is a nice casual touch. I am not mad for wrap skirts—I live in fear that a big gust of wind will expose me to the world as I walk down the street—but I’d make an exception for this one. 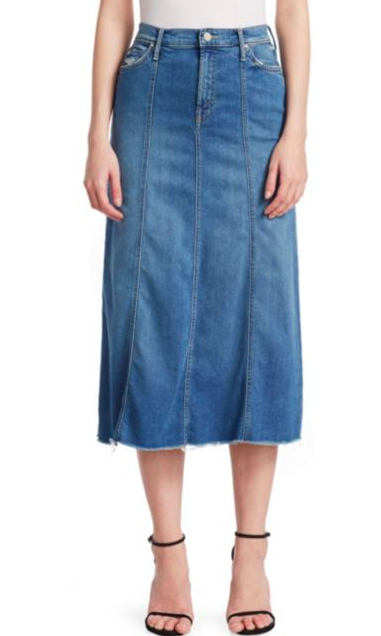 True A-line denim skirts are tough to find, and this one is a touch flowier than that, but I could see living out all of my summer days in this. I always like a button-front skirt. And here’s another button-front, nicely priced. 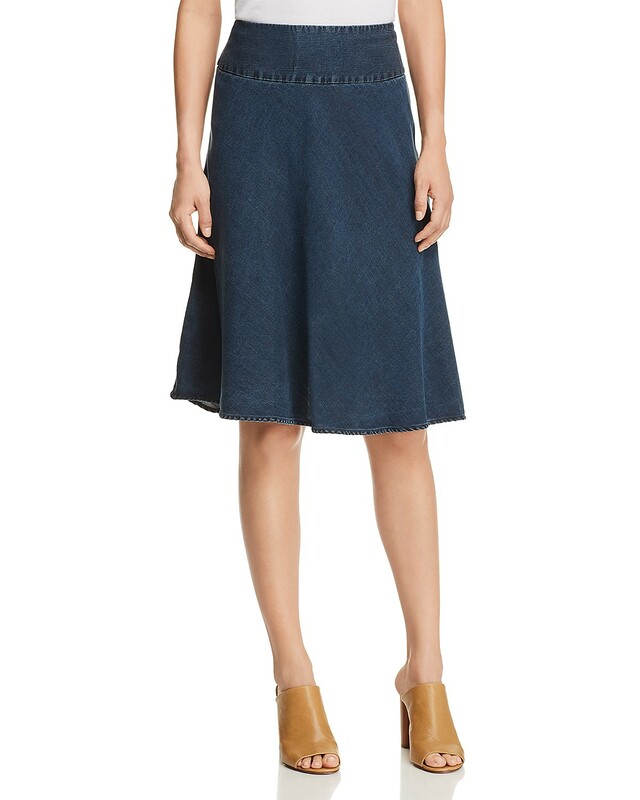 It drives me crazy how few denim skirts have grown-up hemlines, so when I find a good one—like this—I feel it is my duty to share. I’ve had that Nic and Zoe skirt for a few years and gotten a lot of mileage out of it. It’s so soft and flowy (but not so flowy that it flies up). I’ll take skirts/dresses over shorts in the summer any day. Something happened when I hit 40 and I started feeling uncomfortable in shorts, even though I see GOACA wearing them and think they look just fine. For fun, comfortable print skirts, I love the Sojourn skirt from Effie’s Heart. I’ve had that Nic and Zoe skirt for a few years and gotten a lot of mileage out of it. It’s so soft and flowy (but not so flowy that it flies up). I’ll take skirts/dresses over shorts in the summer any day. Something happened when I hit 40 and I started feeling uncomfortable in shorts, even though I see GOACA wearing them and think they look just fine. For fun, comfortable print skirts, I love the Sojourn skirt from Effie’s Heart. I LIVED in it all summer. It’s great with almost any top, and is perfect for summer travel. These are right up my alley. Are they lined or do you need a half slip? THanks! I would eat, sleep and drink in that twist front Vince skirt!! It is divine, divine, divine. It reminds me of a South Pacific pareo. And who wouldn’t want that? It reminds me of a South Pacific pareo. And who wouldn't want that? I sew some of my clothes and highly recommend that as a way to make things as clean-lined as you like! It’s only fun if you enjoy the sewing, of course, but I do see lots of ladies in my classes making stuff in their own styles more easily than they can find them at a shop. 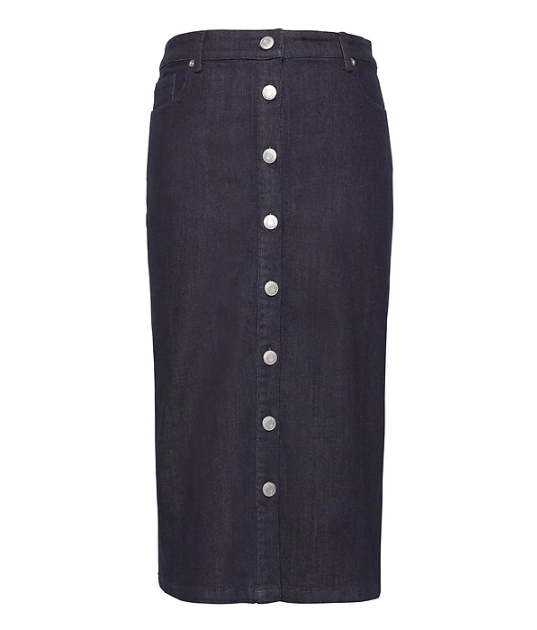 These are nice choices, though–I like that slightly swishy but still calm-feeling denim. I sew some of my clothes and highly recommend that as a way to make things as clean-lined as you like! It's only fun if you enjoy the sewing, of course, but I do see lots of ladies in my classes making stuff in their own styles more easily than they can find them at a shop. These are nice choices, though--I like that slightly swishy but still calm-feeling denim. Yes! I was hunting for similar! Yes! I was hunting for similar! 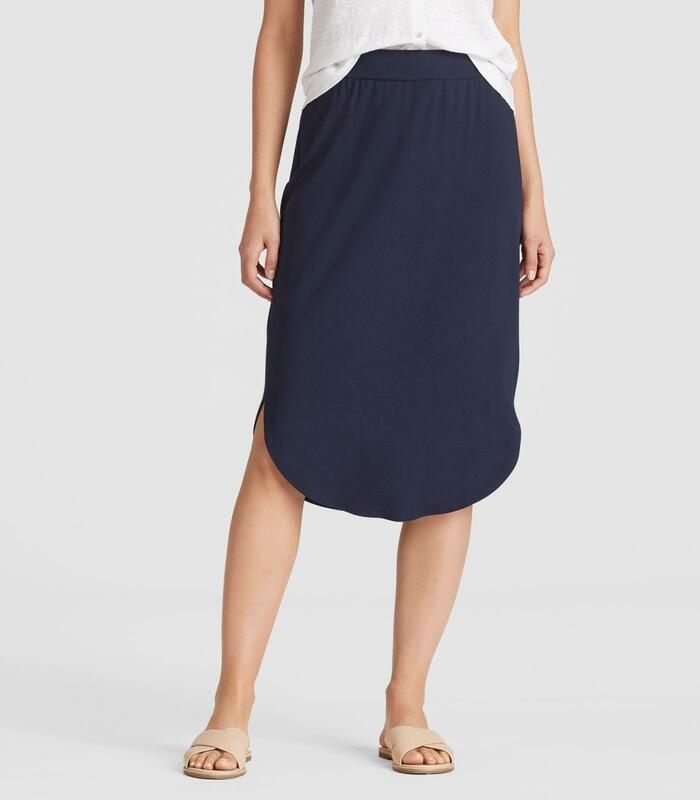 I am typically pretty anti-LOFT, but I did just purchase this: https://www.loft.com/tie-waist-skirt/459379?skuId=25132830&defaultColor=0473&catid=catl000017 And I don't regret it! I have a request along these lines! I am interested in some breezy pants–palazzo style, linen, NOT denim, for really hot NYC and Chicago weather. Would you ever consider doing a round up of these? I have a request along these lines! I am interested in some breezy pants--palazzo style, linen, NOT denim, for really hot NYC and Chicago weather. Would you ever consider doing a round up of these? Thank you! I have been searching for the same item! I love this round up. 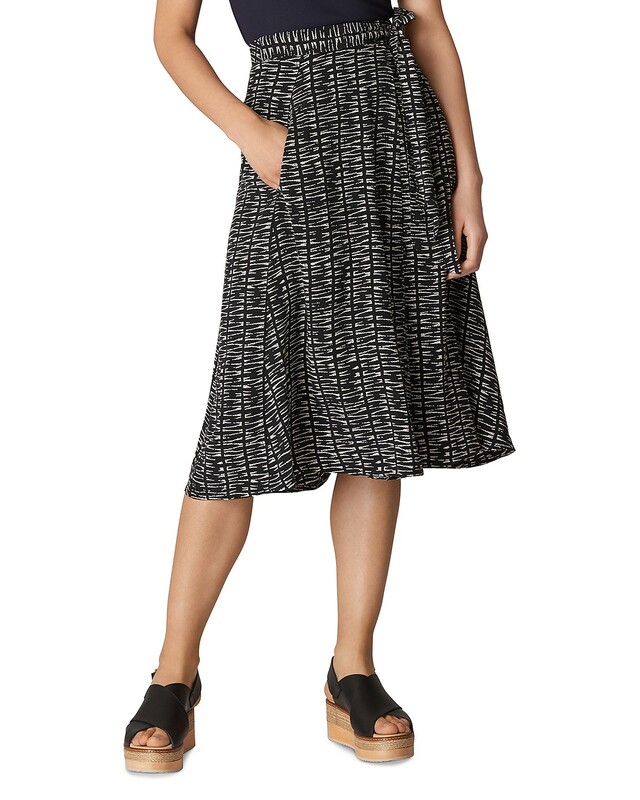 I bought the long poplin skirt from LOFT (a place I typically refuse to spend money for a myriad of reasons). I tried to attach a link but my comment was deleted. It’s on sale for like $40 though! I have been searching for the same item! I love this round up. 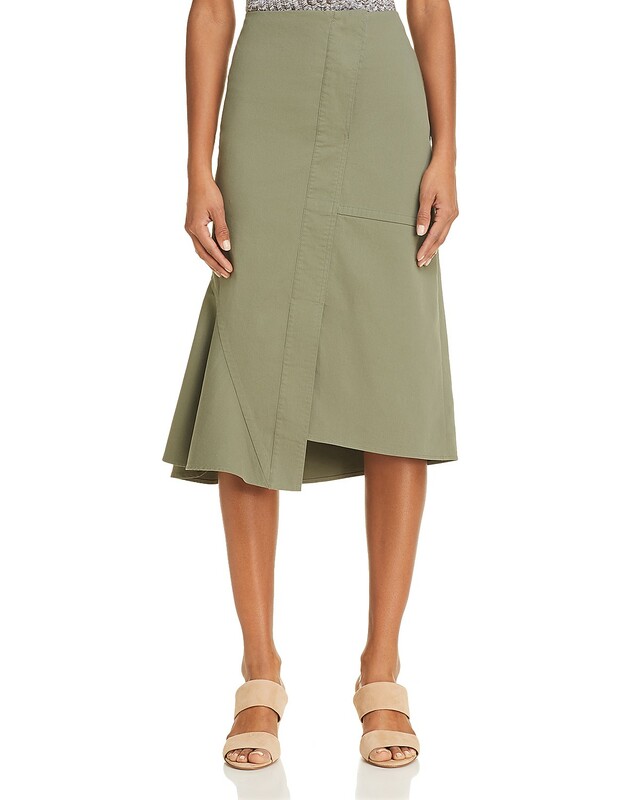 I bought the long poplin skirt from LOFT (a place I typically refuse to spend money for a myriad of reasons). I tried to attach a link but my comment was deleted. It's on sale for like $40 though!